Peter Holdcroft from Alsager, is a Chartered Insurance Broker at Rees Astley who has 35 years of experience in the insurance industry. Rees Astley are one of the largest independent brokers in the Midlands. We employ fifty staff over three offices and have been providing insurance broking services to our clients throughout the Midlands, the North West and Wales since 1969. 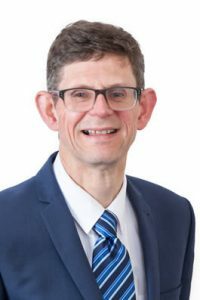 Peter will work with you to obtain a full understanding of your business, identify the risks your business is exposed to and create an insurance solution for you as appropriate.